"Resolution of the Legislature of Kansas, asking the adjustment and set"
Resolution of the Legislature of Kansas, asking the adjustment and settlement of certain claims arising from Indian depredations. Resolution Of the Kansas Legis. 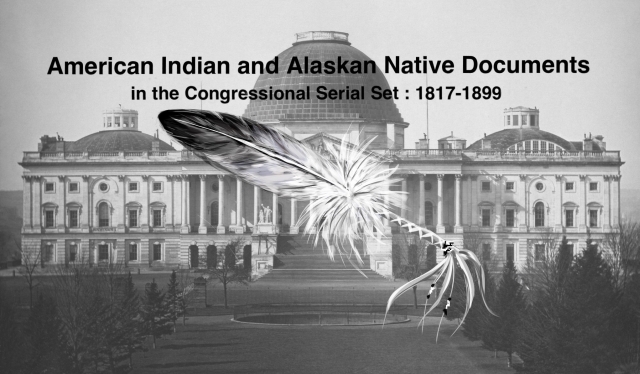 Ask for settlement of Indian depredation claims covering the period 1860-1870.